Ms Alison Cullen holds both a Bachelor of Psychology and a Master of Forensic Psychology and is a current practising Forensic Psychologist. She is a full member of the Australian Psychological Society (APS) and an associate member of the Australian Psychological Society's College of Forensic Psychology. Based in New South Wales, Ms Cullen has years of experience providing psychology services to a range of associations, including the Children’s Court Clinic, Legal Aid, Workers Compensation and the Victims Compensation Tribunal. In addition to undertaking assessments, Ms Cullen has experience working as a treating forensic psychologist in the drug and alcohol sphere. 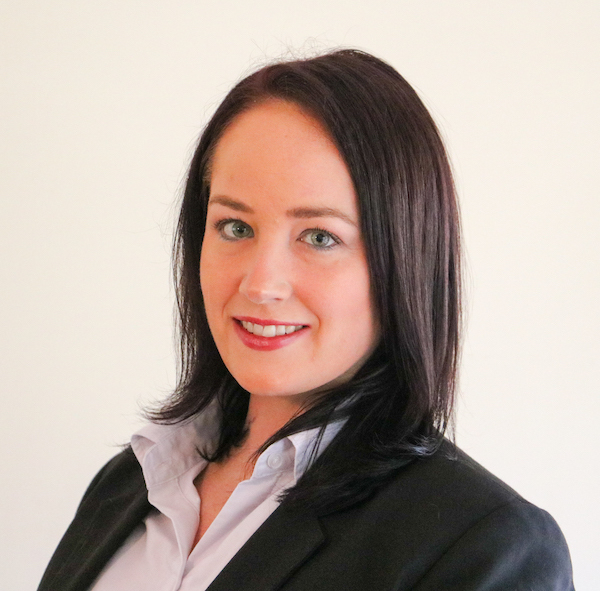 She also has experience providing evidence at court as Ms Cullen has worked extensively with criminal lawyers in the preparation of sentencing court reports as well as with various insurance companies in psychological capacity assessments. Ms Cullen is WorkCover and Medicare accredited, and has held prior employment with the NSW Police and Department of Community Services. She also holds qualifications in the delivery of training and assessment where she has presented modules associated with resilience, forensic psychology and child development. 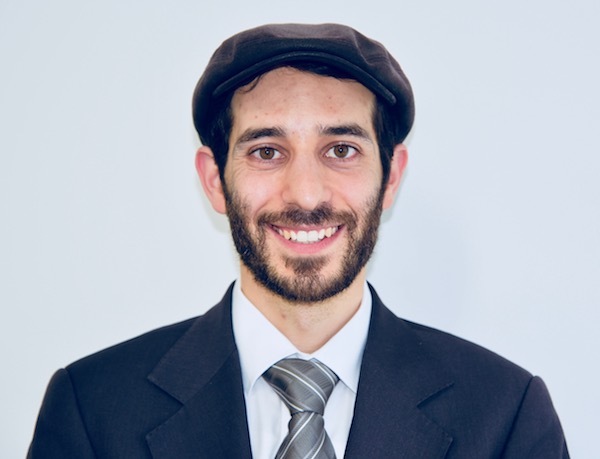 Dr Elliot Gerschman is a clinical psychologist who consults privately at his Melbourne based practice, Satisfied Mind, focusing on adult clinical psychology, mindfulness, and chronic pain management. He is an accredited Independent Medical Examiner for both TAC and WorkSafe Victoria and he is a consultant for the Melbourne Medical Pain Clinic. His experience includes co-ordinating and facilitating various inpatient and outpatient programs and services at a prominent private psychiatric hospital in Melbourne. 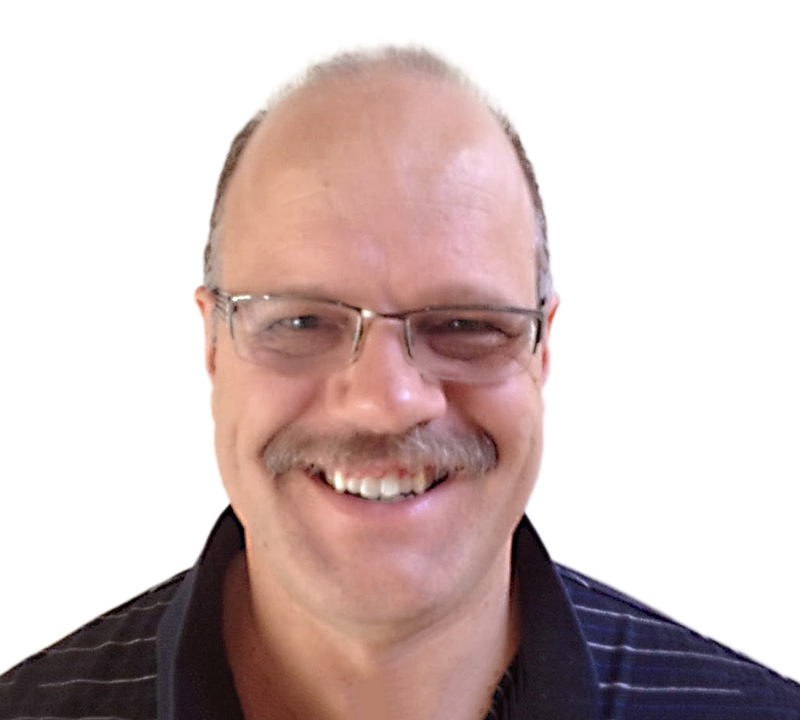 He completed a Doctorate in Clinical Psychology at Monash University, and his professional interests include mindfulness-based interventions, emotional intelligence coaching, meaning-centred therapy, and integrating psychology with technology via biofeedback, smart-phone applications, and online content. Dr Kinsella is a current practicing clinical psychologist, bringing up to date medical knowledge to his independent medical reports. He has experience providing medico legal reports, fitness for work assessments, personal and organisational counselling and trauma debriefing. He is committed to professional education, including supervising psychologists and facilitating peer supervision. He is an Honorary Fellow in the Department of Psychiatry at the University of Melbourne, and the School of Psychology at Deakin University. 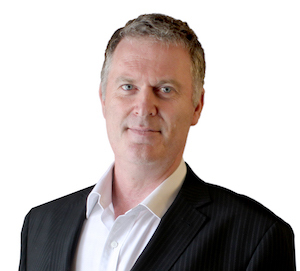 Dr Kinsella is highly regarded in his field holding several statutory appointments, including as an independent medical examiner, a panellist for the disciplinary review board, and deputy chairman of the ACT/Tas/ Vic regional board of the Psychology Board of Australia. Dr Kinsella has provided psychological support and debriefing for a range of television shows including Masterchef, Sharktank and Gogglebox, and has also appeared as an expert commentator on several news and current affairs programs. Melbourne based Clinical Neuropsychologist Susan Carey is highly skilled in medico legal neuropsychological assessments in forensic and criminal settings, having provided expert witness reports for court and assessments in prisons throughout Victoria. Ms Carey is practiced in assessing people from various populations including those in aged care, prisoners and intellectually impaired adults. Ms Carey has specialist expertise in alcohol and substance related brain injury, psychiatric diagnoses, intellectual disabilities, traumatic brain injuries, CNS tumours and neurodegenerative disorders. Today she actively supports the advancement of neuropsychology through work in the Department of Medical Education at The University of Melbourne and as an AHPRA approved student supervisor. Ms Carey’s research has been included in numerous publications and she has been celebrated for her work in alcohol and substance related brain impairment with the Arbias CEO Award of Excellence. Professor Foster has over 25 years of international experience in clinical neuropsychology, obtained throughout the United Kingdom, the United States, Canada and Australia. Professor Foster completed his doctorate in neuropsychology at Oxford University, where he was awarded a Senior Scholarship as the highest ranked student admitted to the university's graduate neuroscience program. His expertise is focused on the neuropsychological evaluation of patients with focal or diffuse brain injuries that may impact on brain functioning and mental capacity. Professor Foster is an experienced provider of medico-legal reports and is certified in the AMA Guides and the Work Cover Guides (WA) for the Evaluation of Permanent Impairment. His areas of medico-legal expertise include fitness for work or trial assessments, evaluation of legal and financial decision making capacity, and assessing educational and occupational outcomes for individuals with brain injuries. 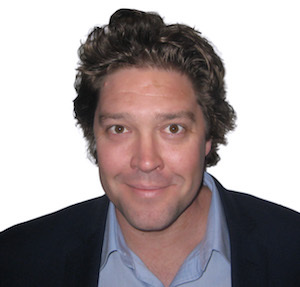 Dr Ben Harris is a highly regarded clinical neuropsychologist with well over a decade’s full-time clinical experience. He holds senior public appointments in psychiatry for Monash Health and in the memory and specialist medical clinics for St Vincent’s Health. Previous public roles have involved geriatric medicine, movement disorders, acute rehabilitation and acquired brain injury. Privately Dr Harris runs an established practice in Burwood, affiliated with Delmont Private Hospital, with a particular focus on adult and aged neurology, neurodegenerative disorders, assessment and rehabilitation of acquired brain injury, and psychiatric conditions across the lifespan. 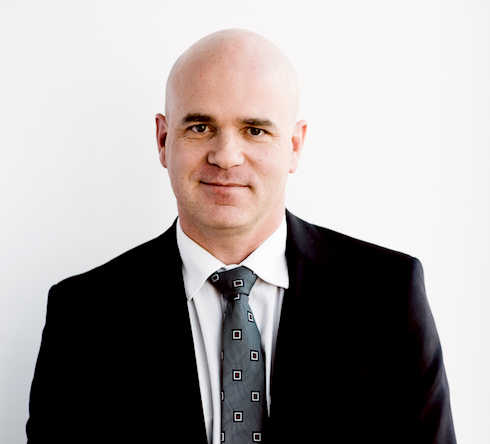 Dr Harris has strong interest and experience in medico legal neuropsychological practice. He conducts independent medical examinations of plaintiffs for legal practitioners, capacity assessments, assesses testamentary and has authored numerous reports for VCAT. 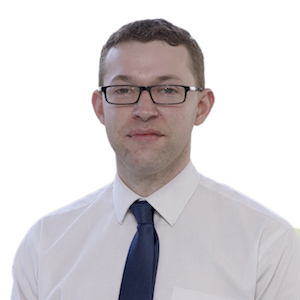 Committed to remaining at the forefront of clinical practice methods Dr Harris is known for his caring and professional patient interactions and is well placed to undertake detailed, relevant, reliable and defensible medico legal assessments. A Clinical Neuropsychologist and Forensic Psychologist experienced in complex psychological assessments and reports. 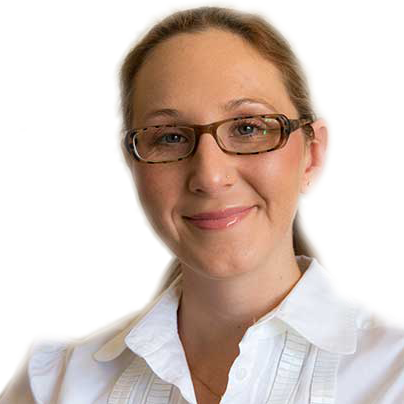 Clinical Neuropsychologist and Forensic Psychologist Dr Melissa Hughes is an MAA approved assessor, experienced in complex psychological assessments and reports. Dr Hughes is highly skilled in the assessment of clients with complex histories, including multiple brain trauma, forensic and substance issues, and associated difficulties including mood and personality. With extensive experience in hospitals across Australia and Canada, she currently practices privately and for Corrective Services NSW, including the provision of assessments and reports. Having presented and been published in numerous publications internationally and awarded for her contribution to studies investigating cognitive functions and biases in various populations, she is passionate about keeping up to date with the latest knowledge in her field. Dr Hughes has an appreciation for the value of research and evaluation in providing superior medico-legal examinations and reports. 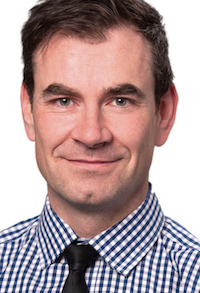 Dr Charles Malpas is a board-endorsed neuropsychologist (MAPS FCCN), currently working in the Comprehensive Epilepsy Program at The Alfred Hospital and in private practice. He is a research fellow in the Clinical Outcomes Research Unit (CORe) at the Department of Medicine, Royal Melbourne Hospital. His research at CORe covers neuro-cognitive disorders and epilepsy, and involves the application of advanced statistical modelling to answer clinically relevant questions. Dr Malpas has completed a postdoctoral fellowship in neuro-imaging at the Murdoch Children's Research Institute (MCRI) where he was supported by an NHMRC Peter Doherty Australian Biomedical Fellowship. A Forensic Psychologist and Clinical Neuropsychologist with extensive experience in providing psychological and clinical neuropsychological reports and expert witness services. Dr White is a Forensic Psychologist and Clinical Neuropsychologist with a key interest in the comprehensive assessment of cognitive, behavioural and psychological impairments associated with complex histories and multiple comorbidities. This includes acquired brain injury, neurodegenerative disorders psychiatric conditions, developmental disorders, neurological conditions, intellectual disability, drug and alcohol issues and forensic matters. Dr White is experienced in the application of psychology to the legal context, specific legal defences and relevant case law through her Masters of Forensic Psychology. 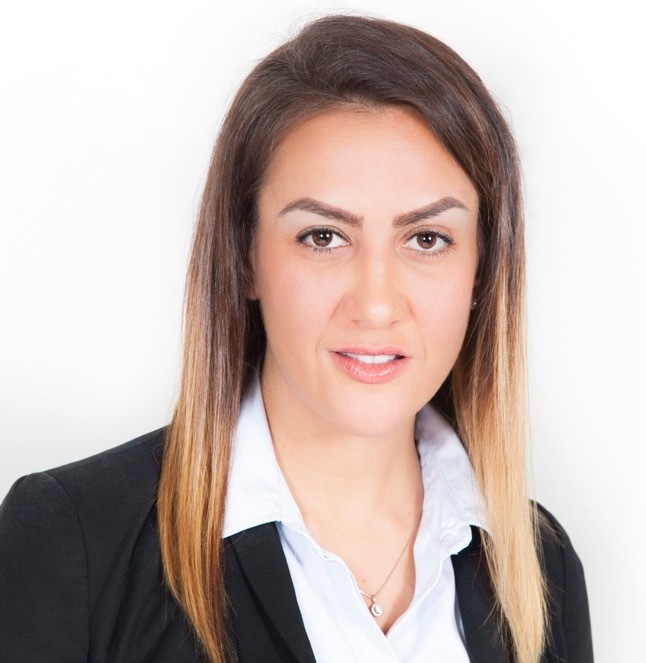 She is practiced in consulting with international experts, lawyers and policy makers through her Doctor of Philosophy with a Masters of Clinical Neuropsychology, with a focus on capacity assessments and fitness to stand trial assessments. Dr White has completed the SIRA training in the assessment of Whole Person Impairment and is the President of the NSW branch of the Australian and New Zealand Association of Psychiatry, Psychology and Law. Dr Gallogly is a General Psychiatrist and Forensic Psychiatrist having trained as a medical doctor at the Queen’s University of Belfast. Having worked in Dublin as a GP, he developed an interest in mental health and completed his training as a Psychiatrist. He is now a member of the Royal Australian and New Zealand College of Psychiatrists. Dr Gallogly has specialist interests spanning the mental health spectrum and likes to work collaboratively with his patients. This achieves positive outcomes for suffers of depression, bipolar disorder, anxiety, PTSD, OCD and personality disorders. He works with individuals going through the WorkCover process following a psychological injury sustained in the workplace, as well as supporting veterans who have served our country. Today Dr Gallogly consults from Melbourne’s brand new mental health facilities at South Eastern Private Hospital as well for rural and remote Australians via the Government’s Telehealth program. Under going additional training in Forensic Psychiatry through the Victorian Institute of Forensic Mental Health, he prepares comprehensive medico legal reports for criminal, civil and family law matters. He also provides assessments and reports for Early Release of Superannuation, Victims of Crime and VCAT hearings. A senior practicing Psychiatrist whose clinical experience adds currency to his expert medico-legal opinion. A senior practicing Psychiatrist, Mr Ingram’s ongoing clinical experience adds currency to his expert medico-legal opinion. 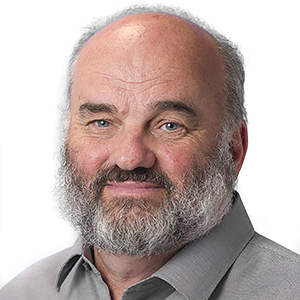 Dr Ingram is a senior fellow at The University of Melbourne’s Department of Psychiatry, a position that provides an evidence base to the independent medical reports he writes. Dr Ingram also has a number of academic articles published in in the ANZ Journal of Psychiatry and the American Journal of Psychiatry. Currently in private practice, Dr Ingram has an impressive clinical career caring for the mental health of patients across Melbourne and interstate. Dr Ingram has also undertaken training in impairment assessment to ensure his reports are in line with current regulation and is certified in AMA 4th Edition modules for psychiatry. Associate Professor Abdul Khalid has over 20 years of experience as a Psychiatrist, practicing in India, Nepal and Australia. 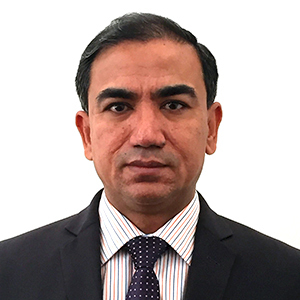 Associate Professor Khalid has over 20 years of experience as a psychiatrist practicing in India, Nepal and Australia. An Honorary Associate Professor of Psychiatry at The University of Melbourne, with over 60 published works and previously the Editor of the Nepalese Journal of Psychiatry, A/Prof. Khalid is at the forefront of Psychiatric research. He is highly regarded in the medical fraternity as the Director of Clinical Services at Ballarat Health Services Mental Health Services, a position he has held for more than 12 years. In addition, A/Prof Khalid has been appointed to the list of medical practitioners eligible to be appointed to a medical panel. Assoc. Prof. Khalid is a fully qualified Independent Medical Examiner in AMA 4th Edition, specialising in Psychiatry. A Senior Psychiatrist collaborating with Lex Medicus to offer psychiatric reports for patients over the age of 18. Professor Barton is an Academic and Clinical Psychiatrist, who works as a a Consultation Liaison Psychiatrist at the Acquired Brain Injury Unit, Caulfield Hospital, is a Senior Consultant at Ballarat Health Services, and is the Director of Mental Health Services at South Eastern Private Hospital. Professor Barton is also a Senior Research Scientist at the Human Neurotransmitter Laboratory at the BakerIDI Heart and Diabetes Institute, where his major research interest is in the links between psychiatric illness and cardiovascular disease. He is also an Honorary Principal Fellow at the University of Melbourne and an Adjunct Professor at Monash Alfred Psychiatry Research Centre. 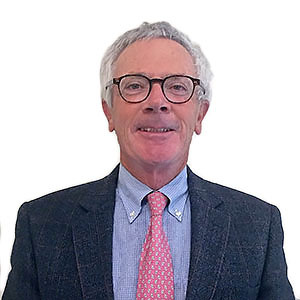 Professor Barton specialises in general adult and older persons Psychiatry and has a particular interest in the field of Neuropsychiatry, Acquired Brain Injury and the association between Depression and Cardiovascular disease. 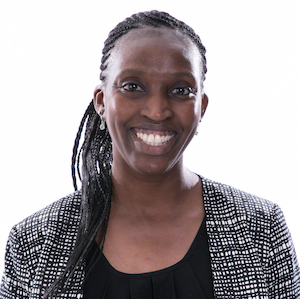 Dr Catherine Nyuthe completed her medical degree at the University of Pretoria, Cape Town, South Africa and was granted Fellowship of the Colleges of Medicine (Psychiatry) in 2010. In that same year she was awarded the National Novartis Award for Best Clinical Candidate in South Africa. Dr Nyuthe became a Fellow of the Royal Australian and New Zealand College of Psychiatry (RANZCP) within 18 months of emigrating to Australia. Dr Nyuthe has an interest in perinatal psychiatry, impairment assessments and anxiety disorders. Her assessment specialties include, but are not limited to, depression, PTSD, panic disorder, stress, trauma and psychological injury secondary to physical conditions. She is actively involved in clinical education of medical students, psychiatry trainees and allied health colleagues. She has provided expert witness testimony and has experience in writing fitness for duty reports including for corporate businesses, Comcare and DVA. She is currently accredited for AMA4, AMA5, TAC and Comcare assessments. 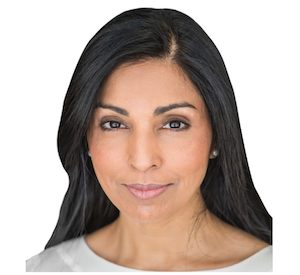 Dr Deepinder Miller is a consultant psychiatrist with a family law background who specialises in medico-legal report writing and expert witness testimony. Her private practice is at St. Vincent’s Clinic in Darlinghurst. Dr Miller attained her medical degree from the University of Western Australia and completed her specialist training in Psychiatry at St Vincent’s Hospital, Prince of Wales Hospital, Justice Health and Bloomfield Hospital. She is a member of the Australian College of Legal Medicine and a Fellow of the Royal Australian and New Zealand College of Psychiatrists. Dr Miller has significant experience writing a diverse range of medico-legal opinion and providing expert witness testimony, including fitness for duty reports, mental illness defence, workers compensation, motor accident authority and WorkCover permanent impairment assessment related claims. Dr Miller prides herself on her comprehensive report writing and timeliness. Associate Professor Robert Kaplan is a forensic psychiatrist with a strong focus on medico-legal psychiatric reporting including criminal, probate and family court reports. Trained in impairment assessment for NSW WorkCover, the Motor Accidents Authority of NSW and Comcare, A/Prof Kaplan has vast experience in writing a broad variety of high quality medico-legal reports. A/Prof Kaplan currently practices in Sydney and greater NSW, with a special interest in sleep and pain medicine. He has also appeared before the NSW Joint Parliamentary Committee inquiring into the Victims Compensation Tribunal and the Federal Parliamentary Committee on Insurance Fraud. 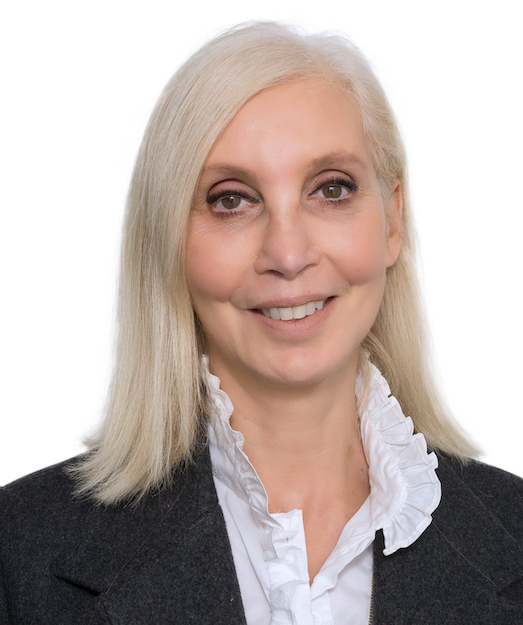 With experience as a medico-legal assessor for numerous law firms and other bodies including the Department of Veterans’ Affairs, Department of Defence, HealthQuest NSW and Centrelink, A/Prof Kaplan is well placed to assess a diverse spectrum of medico-legal clients. Dr Begg is a member of the Faculty of Forensic Psychiatrist of the Royal Australian and New Zealand College of Psychiatrists. Dr Begg specialises in assessing mental compentency, fitness to stand trial and mental health, which may have a bearing on sentencing conditions for criminal matters prior to court. Dr Begg is accredited to assess under the South Australia Workers' Compensation and motor accident areas. 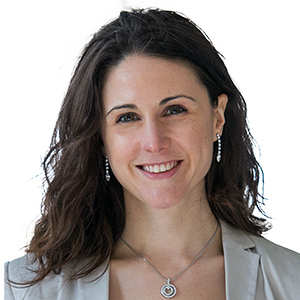 Dr Nicole Phillips is a clinical psychiatrist with a special interest in women's mental health and chronic fatigue syndrome. Other interests include; anxiety and depression, mood disorders, PTSD, chronic pain and co-morbid physical and psychological conditions. 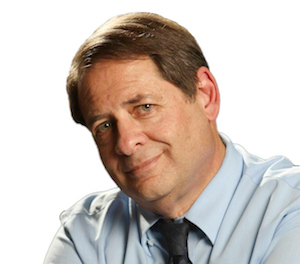 Dr Farnbach is a general adult psychiatrist with a special interest in transcranial magnetic stimulation (TMS), depression and other psychiatric illnesses, such as bipolar disorder and PTSD. 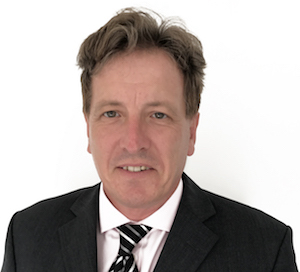 Dr Farnbach is currently the director of Neuro Trials Victoria and Director of Neurostimulation in Noble Park, as well as visiting consultant psychiatrist at Epworth Rehabilitation. Dr Farnbach is accredited in AMA Guides 4th Ed. for psychiatry (GEPIC).